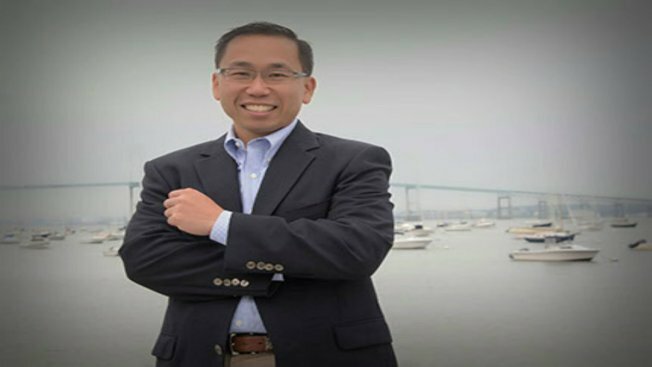 The Cranston, Rhode Island, City Council has narrowly approved a symbolic resolution expressing no confidence in Republican Mayor Allan Fung's leadership. The 5-to-4 vote Monday night came weeks after the state police issued a scathing report on his handling of the city's police department. The resolution was sponsored by the city council president and two other Democrats on the nine-member council. Fung's chief-of-staff has called the resolution political grandstanding. The report accused Fung of interfering with the department amid his run as Republican nominee for governor last year. Fung acknowledged he made mistakes but also said he was misled by department leaders. The resolution expressed concern about the findings, and stated Fung failed to provide clear and accurate reasons and rationales for his decisions. Fung didn't attend the meeting and says he's had positive feedback from citizens.